In her earliest collection of poetry, Gurumayi shares her experience of discipleship. Through her example, we see how devotion to the Guru, faith in the Siddha Yoga path, and perseverance in sadhana lead to the attainment of the highest spiritual goal. 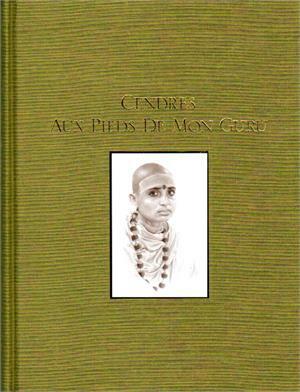 This collection of poems was originally published in limited edition under the title, Ashes at My Guru's Feet.